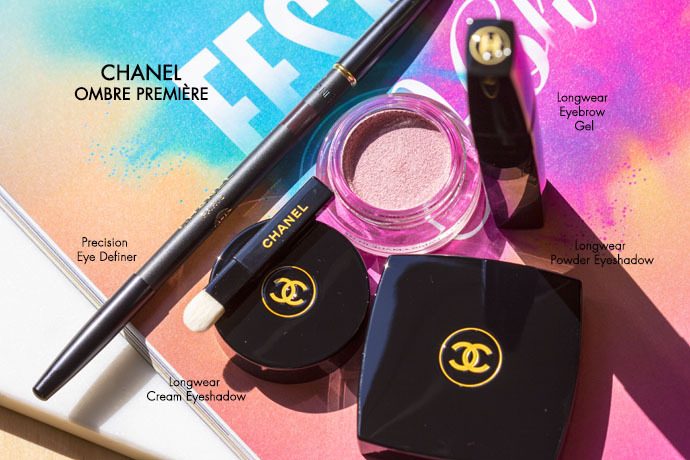 CHANEL launches the very first collection for eyes, which consists of several mono eyeshadows, eye liners, brow gels and also two new retractable brushes. 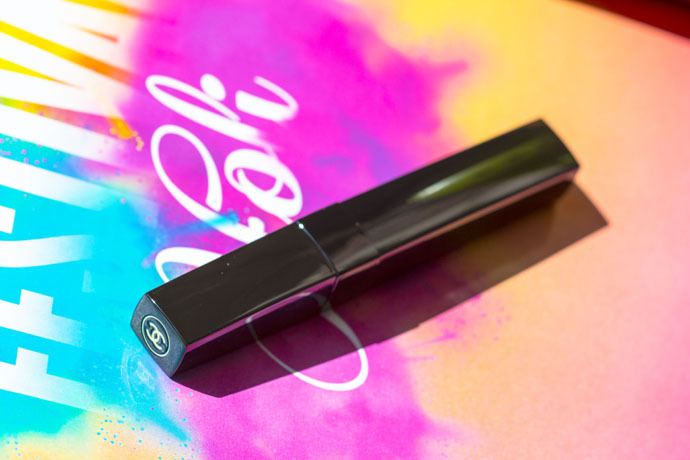 Lucia Pica is just a genius, I’m so excited since she’s CHANEL’s Global Creative Make Up and Colour Designer because everything she comes up with is just fun and easy to use. 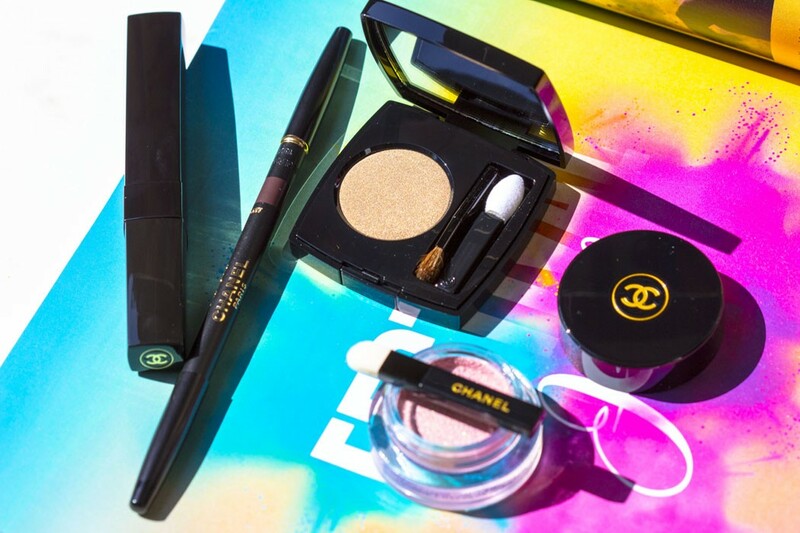 Minimum effort and maximum results should be the key words when it comes to CHANEL Ombre Première Eyes Collection. 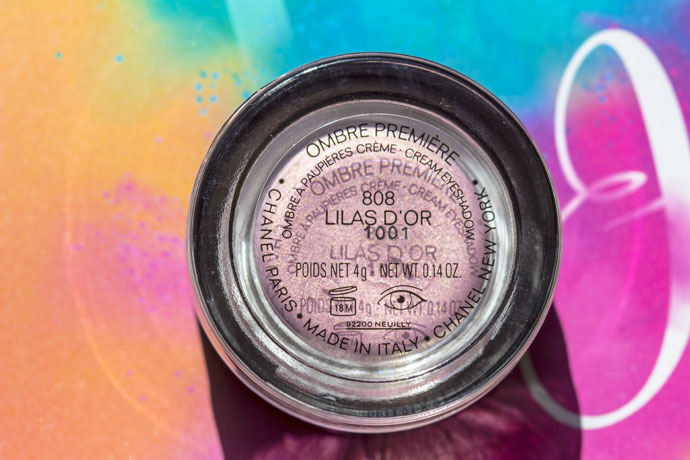 Lucia Pica introduces the layering technique and with this in mind she creates two types of formulas for the eyeshadows; one formula is creamy and the other one is powdery. The creamy one serves as a base, and the other one serves as a colour enhancer. You can mix and match the colours and formulas or you can use them by themselves…there are no rules, just have fun and do what feels best for you. ‘Utilizing a system of stratification, the palette of mono eyeshadows for this year encourages the women to take a mix and match approach with the entire range; each color can stand-alone or can find a compliment in the others alongside it to intensify and amplify results. 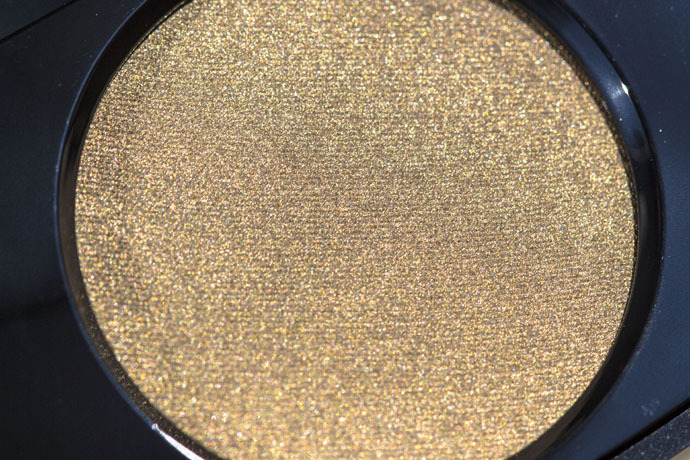 Here, rich cream eyeshadows can be layered under sumptuous powders or glittering metallics for an emboldened effect; a stratification of colors, textures and tastes that both complements each other and the women. At the same time each distinct ‘strata’ can hold its own, giving the customer the freedom to choose any way she would like to wear it, whether with other colors or as an elegant statement by itself.’(Source: press document). 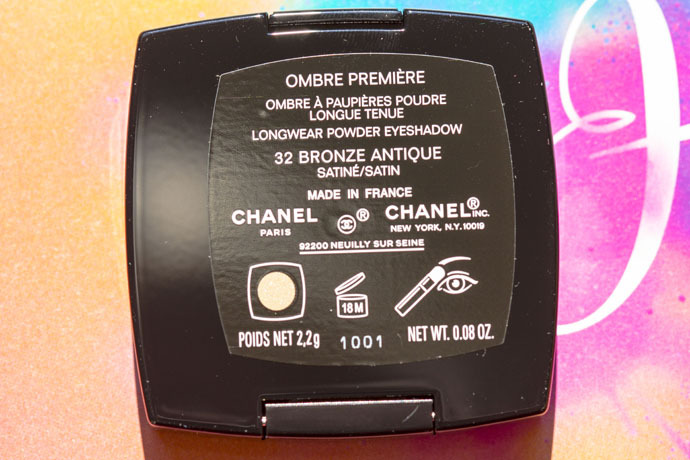 CHANEL Ombre Première Longwear Powder Eyeshadow in 32 Bronze Antique Satin (€34/ 4g) | This satin, medium tone bronze with ultra fine shimmer is very pigmented, buildable and feels almost creamy; it blends effortlessly without any powdery kickback or fall down. It can be applied with a brush but also using only the fingers. Staying power is excellent, with the colour remaining in place until removed. Ombre Première Longwear Powder Eyeshadow is available in 14 shades that come in a variety of finishes (matte, satin, metallic). 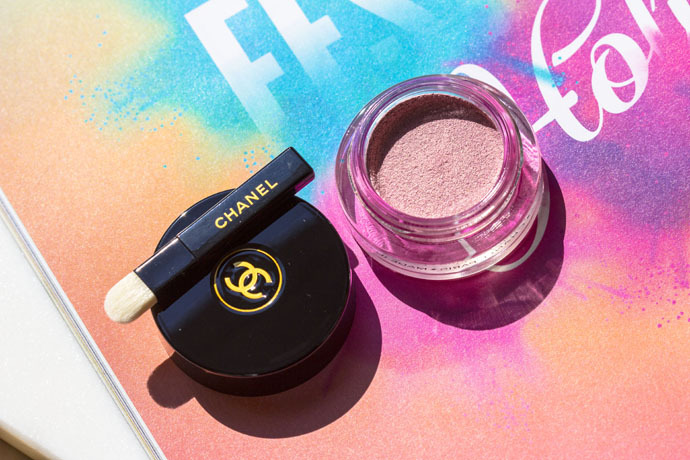 CHANEL Ombre Première Longwear Cream Eyeshadow in 808 Lilas D’Or (€34/ 2.2g) | This cool baby pink has an ultra creamy texture, is beautifully pigmented and contains a fine & complex shimmer. 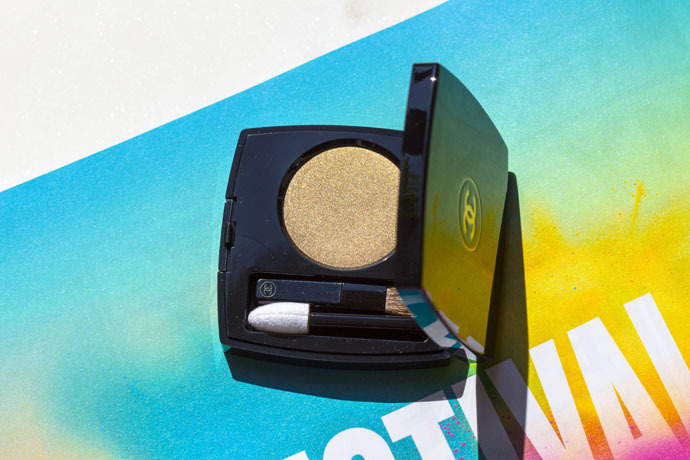 It is easily blendable a few seconds before it sets; it can be layered under the powder eyeshadow for an extra level of depth and staying power, or it can be worn over the powder eyeshadow to provide an added ‘pop’ of colour. It can be applied with the brush or with the fingers. 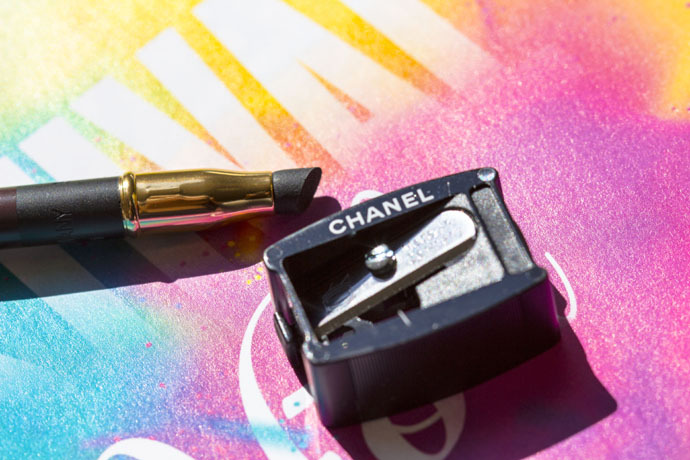 CHANEL Precision Eye Definer in 67 Prune Noire (€23/ 1g) | This eye pencil is very pigmented and goes super smooth on the eyelid. It is blendable a few seconds before it sets and stays in place until removed. 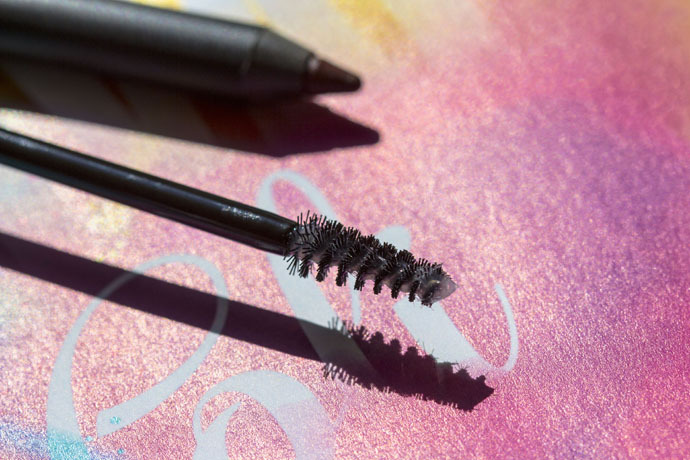 It can be worn smudged or not. 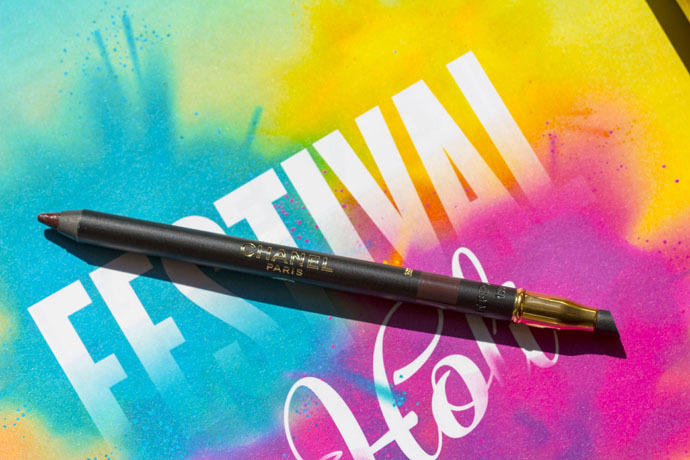 It has a built-in applicator and a sharpener. 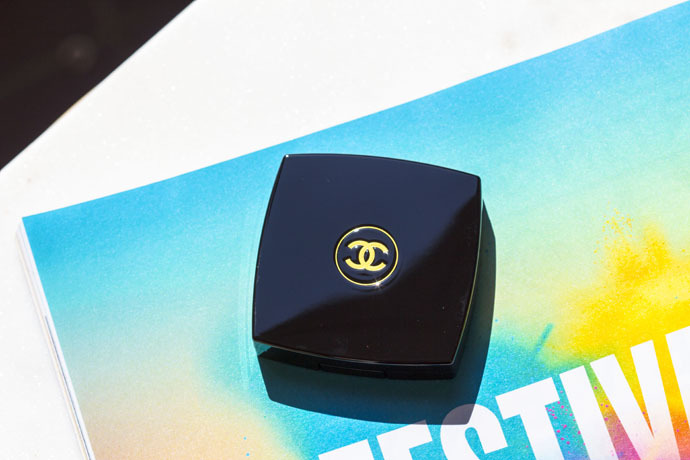 CHANEL Longwear Eyebrow Gel in 350 Transparent (€34/ 6g) | This is a gel brow setting product that’s applied with a small spoolie brush. 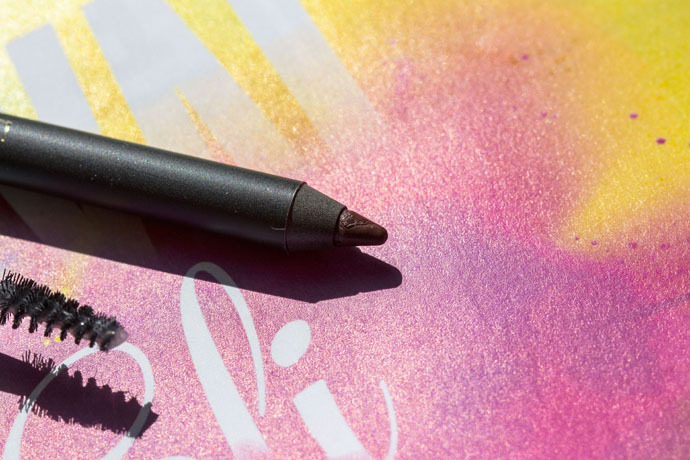 It can be worn on its own for when you just want a touch of taming, or can be layered with a brow pencil for even more definition.